On September 7, 2008, the Church celebrated its 50th Anniversary. To commemorate the occasion, a custom banner was designed and executed by our minister and his wife. The design elements of the banner are composed of coordinating plaid fabrics. The choice of plaid is to emphasize our Presbyterian history in association with the Church of Scotland. Heading the banner is the word JUBILATE! This is a Latin verb form meaning to show or feel great joy, to rejoice, to exult; to celebrate a jubilee or joyful occasion. Certainly, our 50th Anniversary is a joyful occasion, and the use of a gold plaid emphasizes the celebration of our “golden jubilee”. However, the word JUBILATE! was chosen to allow the banner to be a meaningful symbol always, emphasizing praise to God for God’s steadfast love and faithfulness. 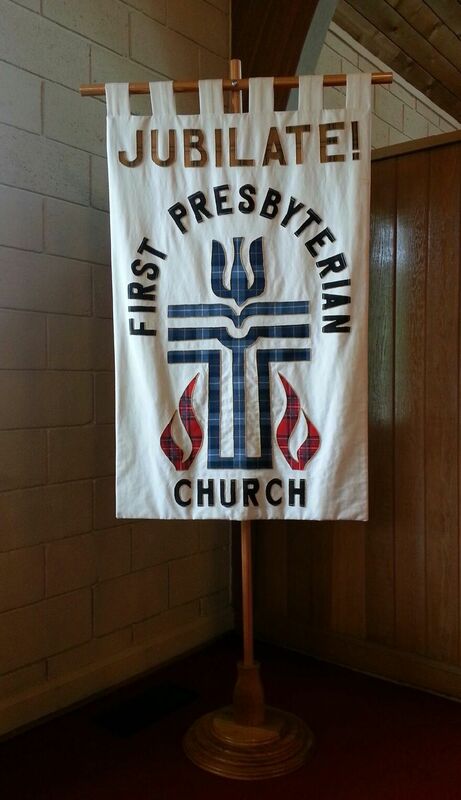 The central portion of the banner is the seal of the Presbyterian Church (U.S.A.) of which our congregation is a member. 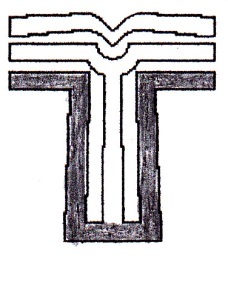 The dominant structural element of the seal is the Cross, representing the love of God in Jesus Christ and His passion and resurrection. 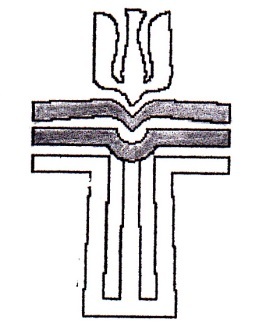 On closer look at the shape of the Cross, the contour of a book emerges in the horizontal section, and the two center lines of the Cross become a representation of an open book. 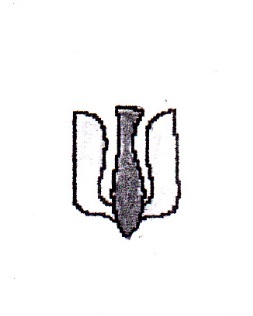 This book motif symbolizes the emphasis the Reformed tradition places on the role of Scripture as God’s Word. 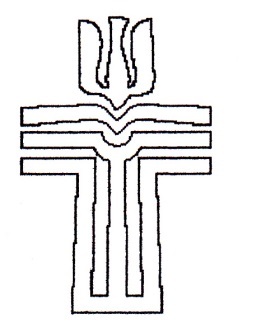 The uppermost section of the Cross is the shape of a descending dove, symbolizing the Holy Spirit. The dove also calls to mind Jesus’ baptism, and the peace and wholeness that His death and resurrection bring to a broken world. The body of the dove is in the form of a fish, an early Christian sign for Christ, recalling His ministry to those who hunger. Beneath the image of the book is the suggestion of a pulpit, which captures the important role of preaching in Presbyterian worship. 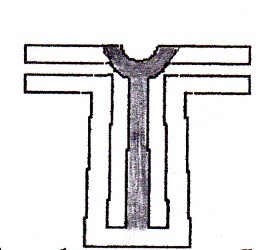 Embodied in the upright section of the Cross is the implied design of a baptismal font and/or a communion cup. Integrated into the lower part of the design are flames, which carry a double meaning: a symbol of revelation in the Old Testament, when God spoke to Moses from the burning bush, and the beginning of the Christian Church on the Day of Pentecost when the Holy Spirit descended upon the Disciples as “tongues of fire”. 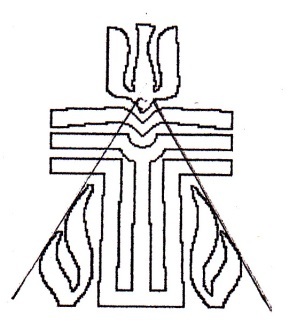 The flames form an implied triangle, which is a traditional symbol of the Trinity. Please note that there is no fixed border around any part of the banner. This is to emphasize the openness of our Church to all who would enter in the name of Christ, as well as the fact that we have room for all who would enter in His name.